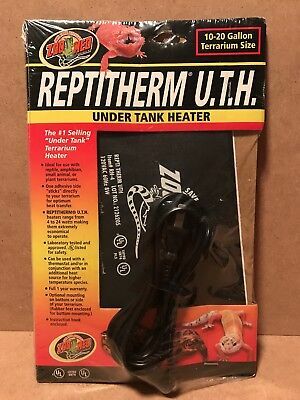 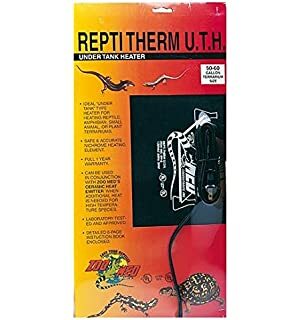 An ideal 24 hour primary or secondary heat source for tropical or temperate reptilian species. 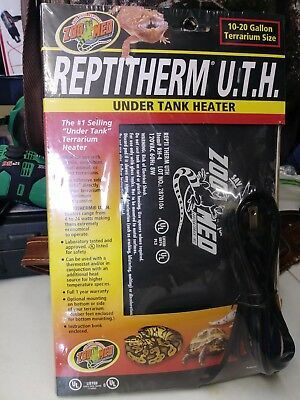 All of Zoo Meds Under Tank Heaters are UL//cUL approved /(GS//TuV//CE in Europe/) and contain a solid state nichrome heating element. 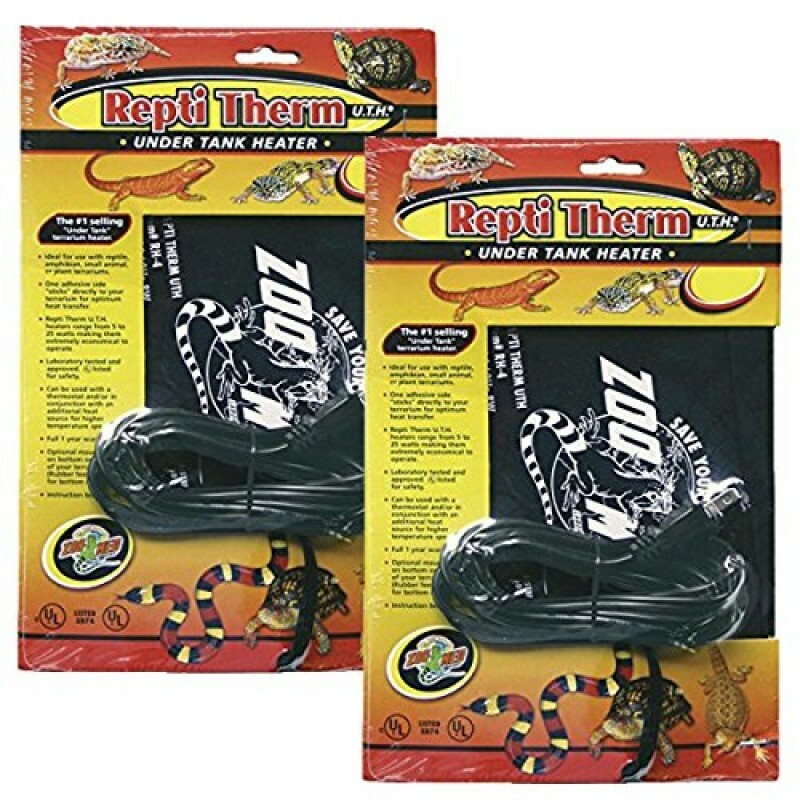 These under tank heaters permanently adhere to your terrarium, forming a solid bond for optimum heat transfer.